The New Honda Accord Hybrid Coming Soon near Seattle takes the excellence of Honda’s mid-sized sedan and adds an eco-friendly edge to it. 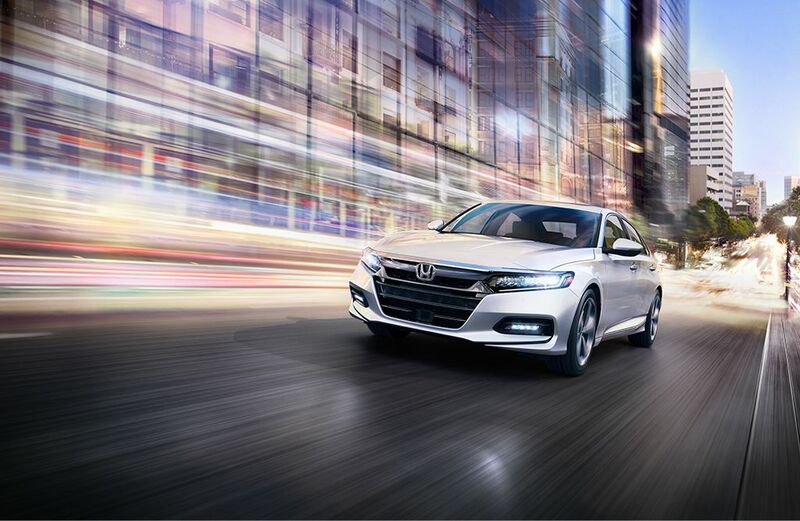 Known for its impeccable styling, its long roster of features, and a history of refinement and reliability, the Accord Hybrid is a great option for anyone looking for a more environmentally-geared car that still has all the creature comforts that we’ve come to expect in our automobiles. This year, all models of the Accord get the Honda Sensing safety suite—and that includes the New Honda Accord Hybrid Coming Soon near Seattle. The collection includes a collision mitigation braking, a system that helps brake the vehicle when it can sense an unavoidable collision with the vehicle in front, as well as road departure mitigation which uses a small camera to detect road markers and alert you if you’re about to depart your lane. Also included is adaptive cruise control which maintains a set interval on the highway using sensors to detect how far the car in front of you is, lane keep assist, and a traffic sign recognition system, which uses a small camera to recognize and notify you of speed limit signs. Altogether, this suite allows you to feel more secure while driving and can help mitigate any potential accidents. The new Honda Accord Hybrid coming soon to Seattle comes with a two-motor hybrid system with an electronic CVT that features a Sport Mode for people who want to have a bit of a thrill in their ride. 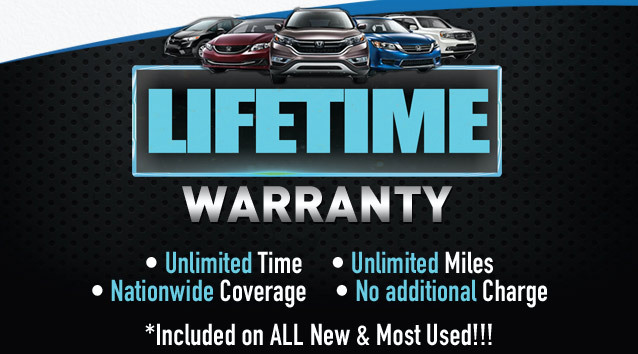 In addition to the aforementioned Honda Sensing suite, the Hybrid features a seven-inch color LCD screen, push-button start, dual-zone automatic climate control, and a multi-angle rearview camera to help you back out of tough parking spaces. Stepping up trims adds and upgrades features—there are a total of four trims, starting from the base LX and culminating with the top-of-the-line Touring. Features throughout the Accord Hybrid’s trim levels include an eight-inch audio display, heated (and ventilated!) front seats, leather trim, built-in navigation, an upgraded, 450-watt premium audio system, and even wireless phone charging. If you’re interested in an environmentally-friendly vehicle that offers all the favorite comforts, then opt for the New Honda Accord Hybrid Coming Soon near Seattle. Call Klein Honda of Everett at 877-856-2475 to talk to a representative or apply for financing through our website to take the first step towards buying your Accord Hybrid. Remember—hybrids and other environmentally-friendly vehicles get special rebates and other perks, so be sure to ask about it!